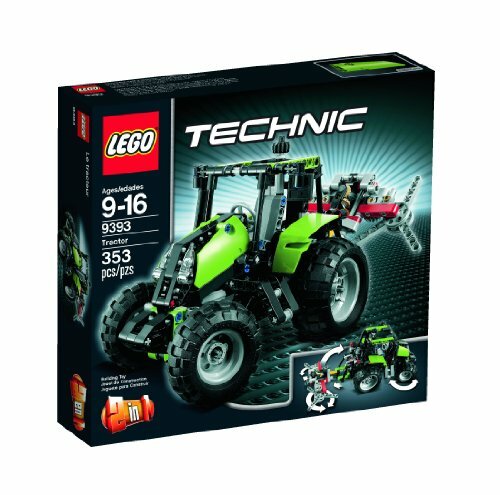 Plow through the fields with this durable Tractor! 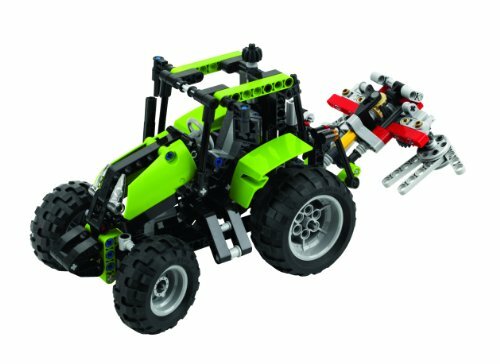 Fire up the 2-in-1 Tractor to shred through the fields with operating steering plus a detachable tool that spins, then rebuild into a buggy! Buggy measures over 4"(11cm) high, 9"(23cm) long and 5"(13cm) wide. 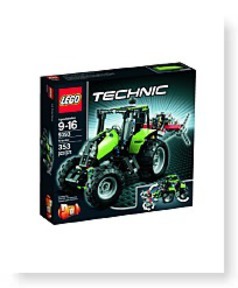 Tractor measures over 5"(13cm) high, 11"(28cm) long and 4"(11cm) wide.